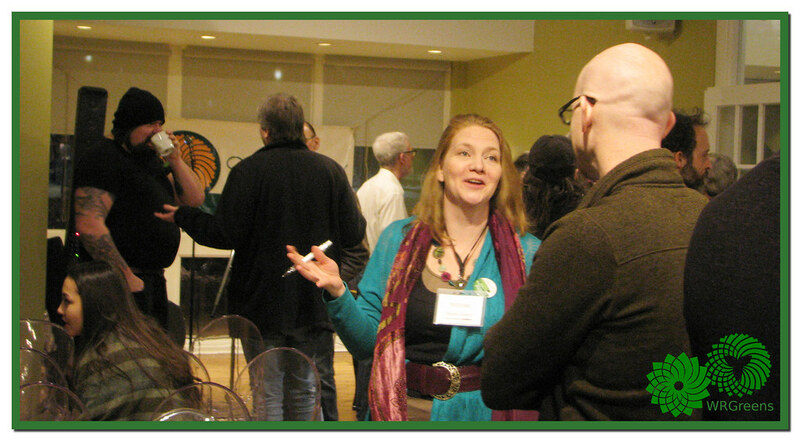 View the WR Greens calendar as HTML or as an iCal feed. 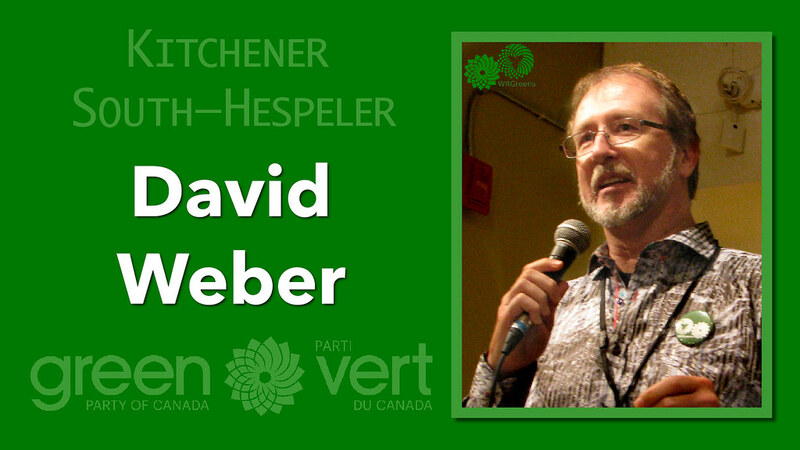 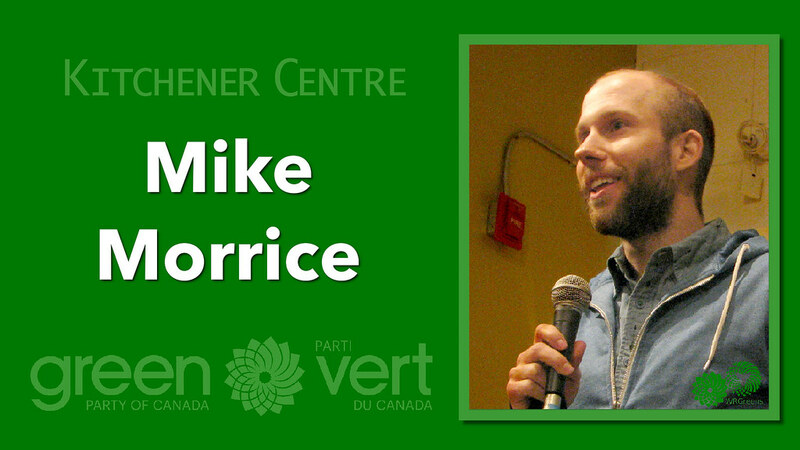 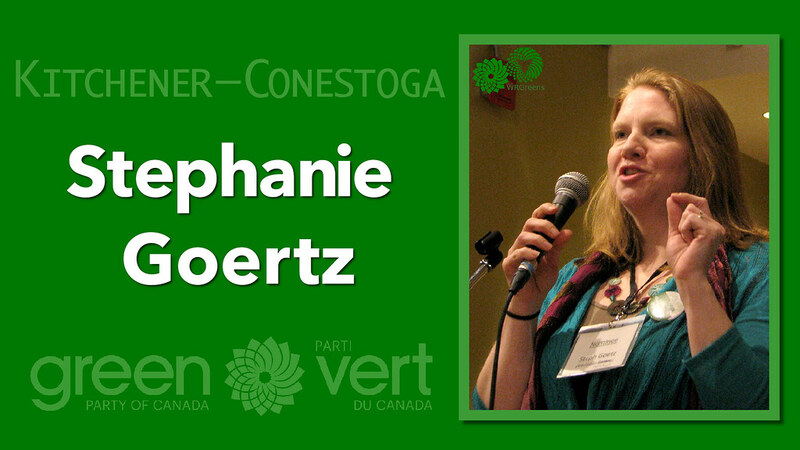 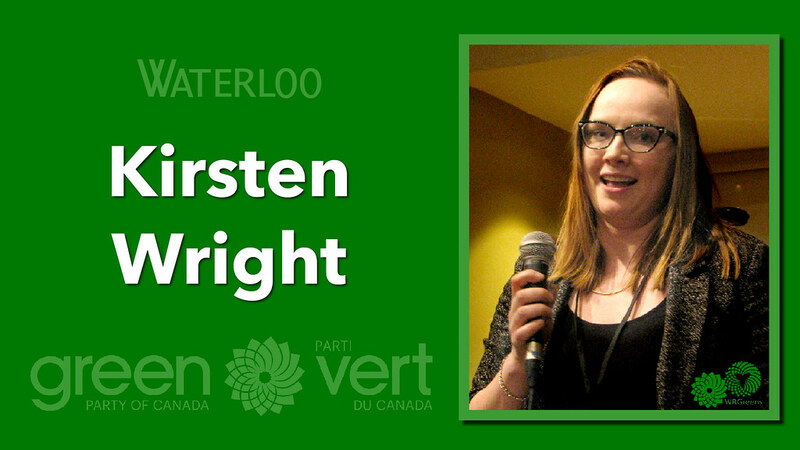 Check out the Green Party of Canada calendar here. 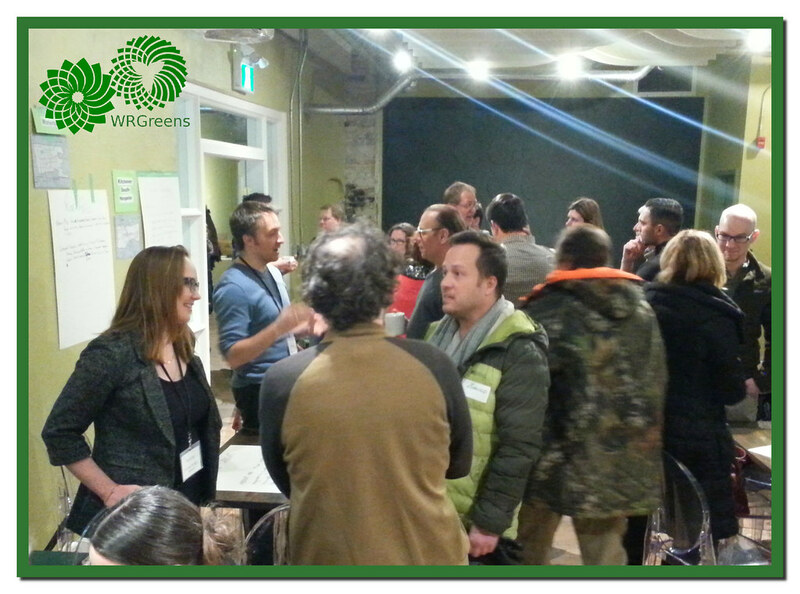 Our Calendar includes WRGreens own events, events we participate in as well as events that may be of interest to WRGreens.